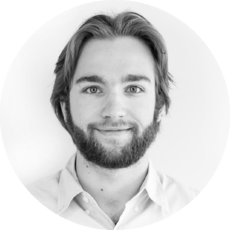 Dylan Page is a senior member of the Cloud Operations team at DigitalOcean. His roots began in Minecraft with coding projects providing numerous services to the Minecraft community, such as NotEnoughMods and Technic Solder. More recently, he has been exploring the Python community by attending different conferences over the past years such as PyCon and SaltConf. He also has become a member of the Python Software Foundation and earned his SSCE (SaltStack Certified Engineer).